An epically delicious wagyu bresaola at our favourite Spanish restaurant, Barrio 2304 (post to come! 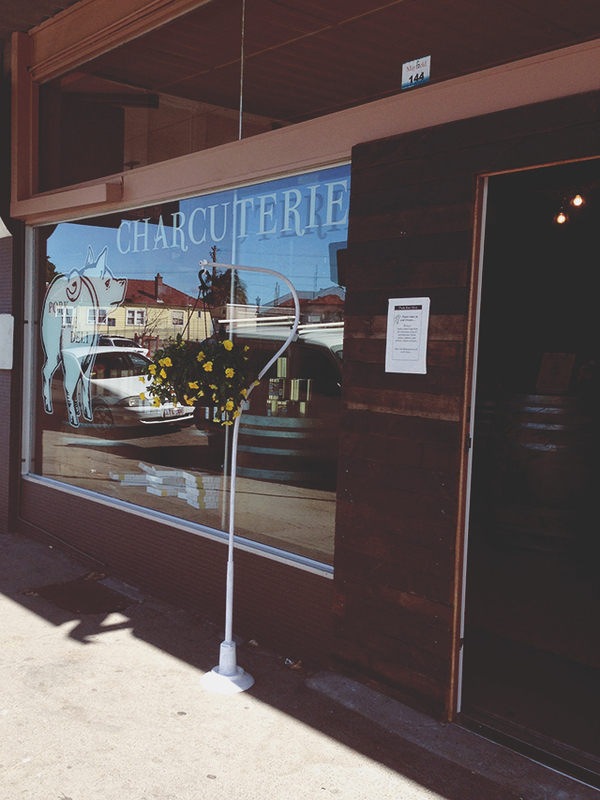 ), led us to check out the new-to-town charcuterie, Pork Ewe Deli on Saturday morning. 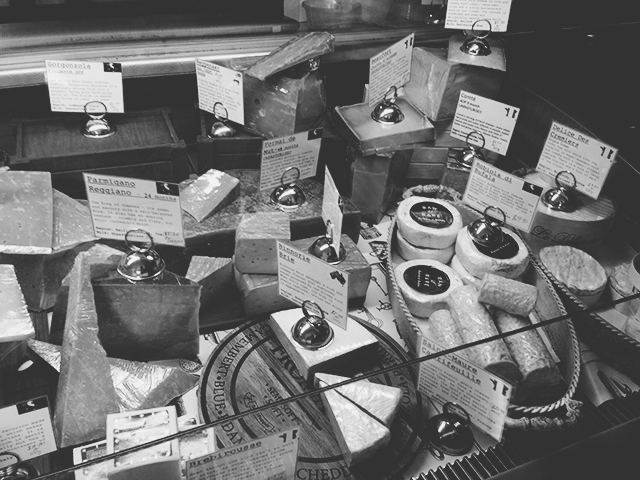 Situated on Maitland Road, Mayfield, this deli brings the best flavours from around Australia and Europe to Newcastle in the shape of amazing cheeses, cured meats, terrines, pate and pretty much any other deli-cacy (see what I did there!) you can imagine. 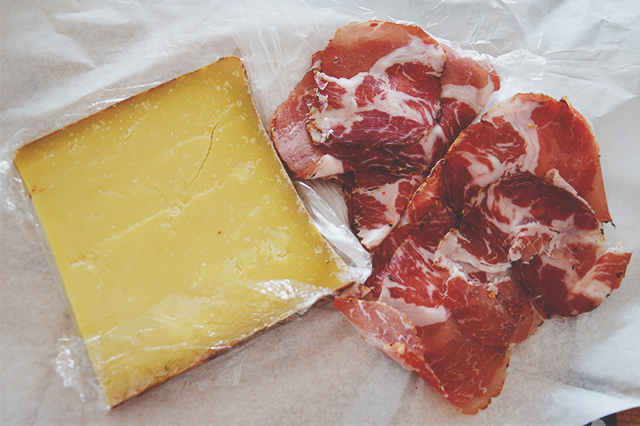 We snaffled up a slim wedge of Beaufort cheese (a French raw cow’s milk cheese) and a pile of freshly sliced capocollo (dry-cured pork neck) but wow, everything in the cabinet looked absolutely delicious. 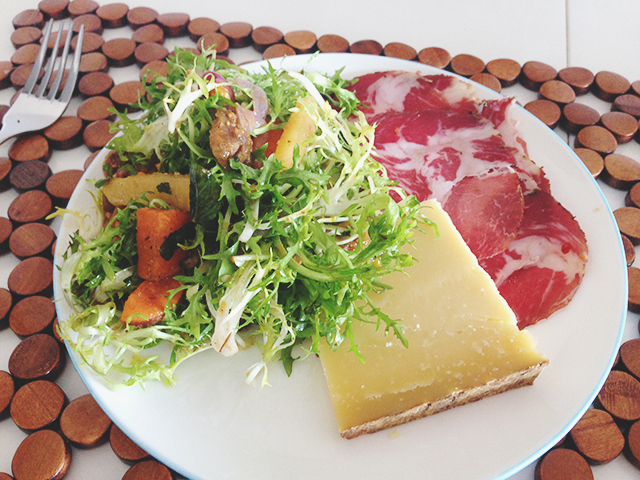 While we certainly would’ve been happy to kick back and chow down on our purchases straight up for lunch, in a bid to get some more nutrients into the mix, I put together a hearty salad to accompany our unpasteurised French cheese & mouth-wateringly awesome-sauce deli meat. 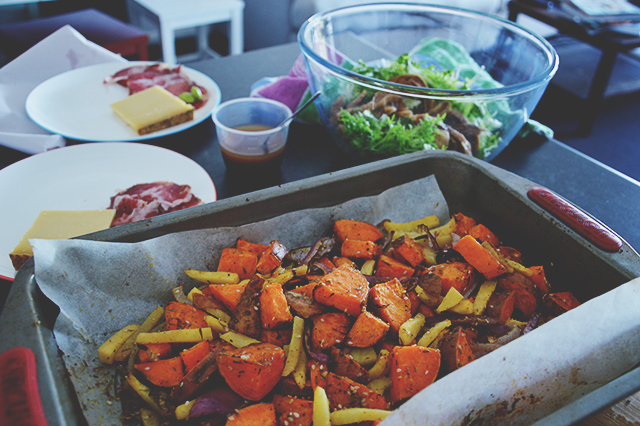 Roast a pile of whatever root veg you have floating around – I opted for chunks of sweet potato & swede with a sliced red onion for good luck. I find that you can never roast too much veg – I always try and roast double what I think we’ll need and it never seems to go to waste. Sprinkle your favourite selection of seasonings on top – I went with olive oil, sesame seeds, ground cumin, hazelnut meal, some dried thyme & dried chilli flakes – before throwing it all in a hot oven to soften up & crisp nicely around the edges. 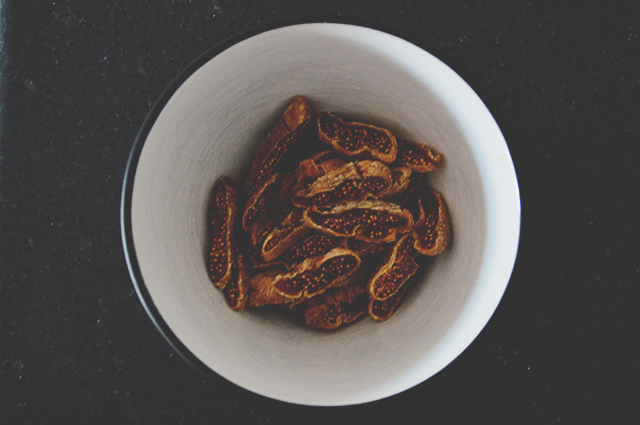 While the oven is doing its thing, slice your dried figs and get them soaking. When they’re in season, fresh figs would be ideal here. For a dressing, I kept it simple with pomegranate molasses, lemon, a crackle of fresh salt & pepper and a good glug of olive oil. Whisk it until combined, or better yet, put your ingredients in a little jar & shake it like a polaroid picture. Once the veg is done, toss everything together in a bowl & serve it up. While I’m sure the French would be shaking fists that such a delicious cheese be served without a baguette, I can report that making a little taco out of your capocollo and filling it with tangy endive is a sure-fire way to keep your tastebuds onside. If you’re a Newcastle native, or even in town for a visit, be sure to support this new local superstar. 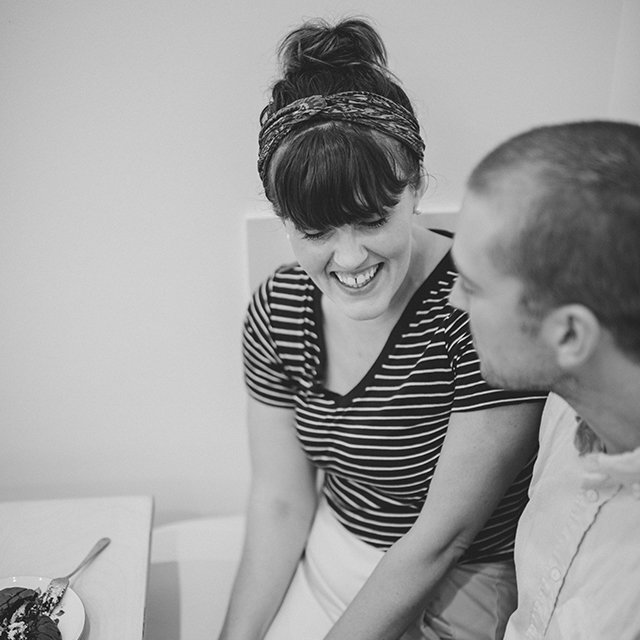 Pork Ewe Deli is definitely a new favourite of ours!